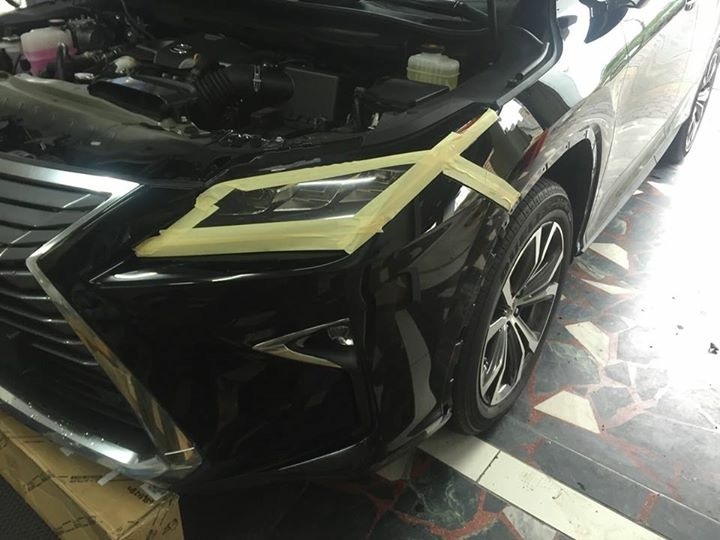 ClubLexus - Lexus Forum Discussion - F-Sport grille fit on non-F Sport? 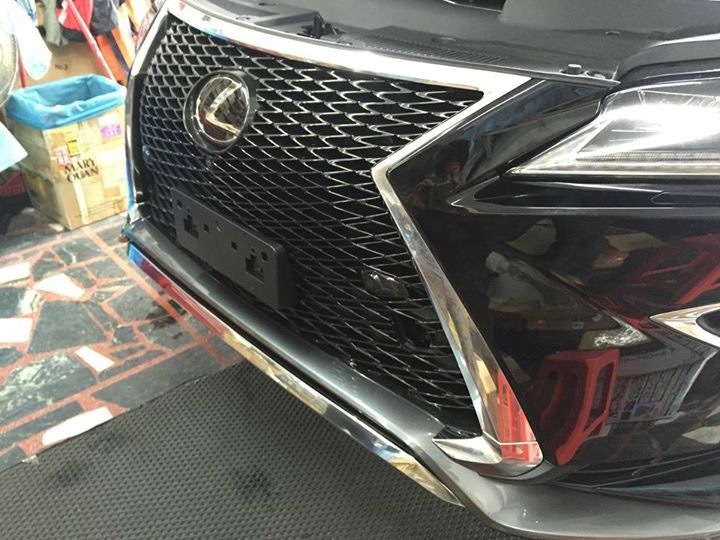 F-Sport grille fit on non-F Sport? 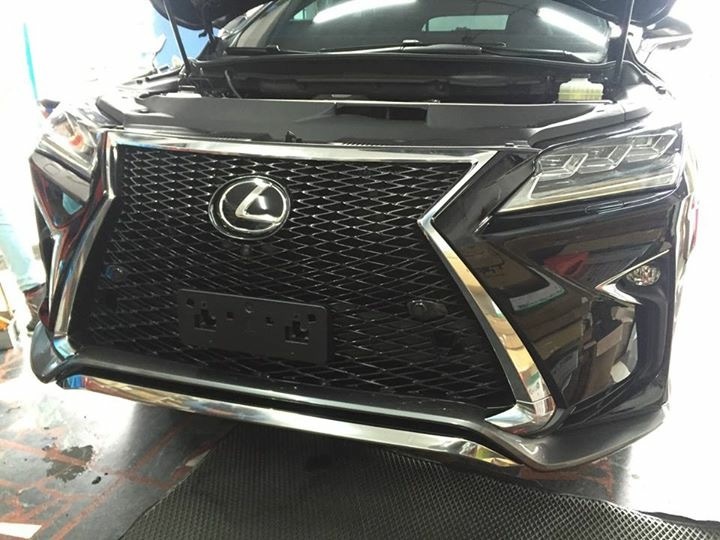 Does anyone know if the F-Sport grille would fit without modification on the non F-Sport models? I really like the interior styling and features of the luxury package but love the F-Sport grille. Maybe swapping out the grille would be best option if it's possible. yes is fix perfectly , total 4 parts to be replace , top grill ,bottom grill & 2 of bottom lip . How much are the parts? That's great. Yes pls provide links on where to get parts. Would you mind showing a how to step by step. This is a godsend!!! Ps. What about the various sensors for cameras, laser cruise etc.?? Thanks for the quick response! This is awesome news. Don't forget the rear is a little different. This is a great idea. Wonder how much the grill is. Please please tell us where did you get the parts? 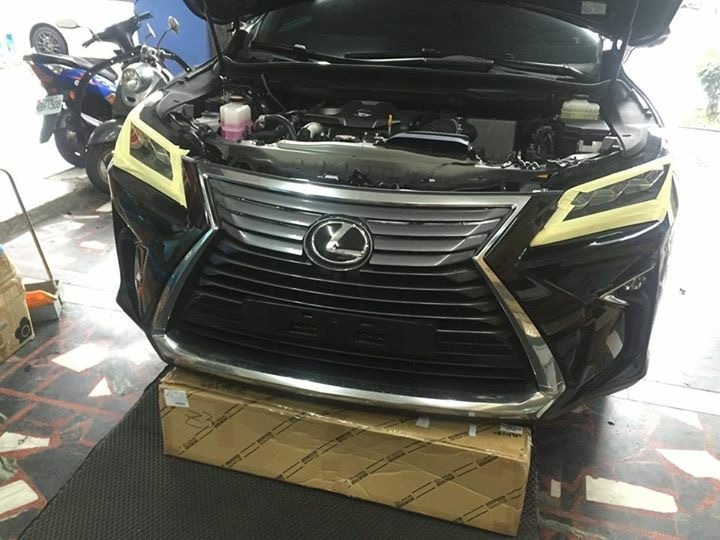 Your local Lexus dealer is your best friend I don't think you can find after market parts for car this new. Pretty sure i saw oem parts somewhere few months ago just can't remember where.